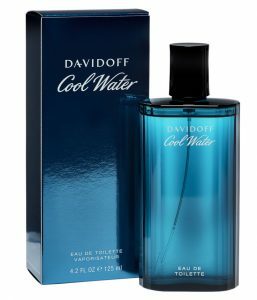 Splash out on a bottle of his favourite aftershave. 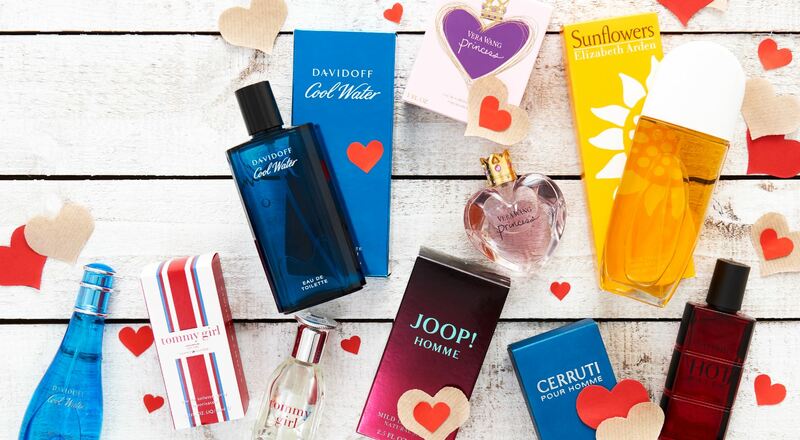 From classic scents to the latest celebrity fragrances, you’ll find the perfect Valentine’s Day fragrance for your other half. Fancy something different? 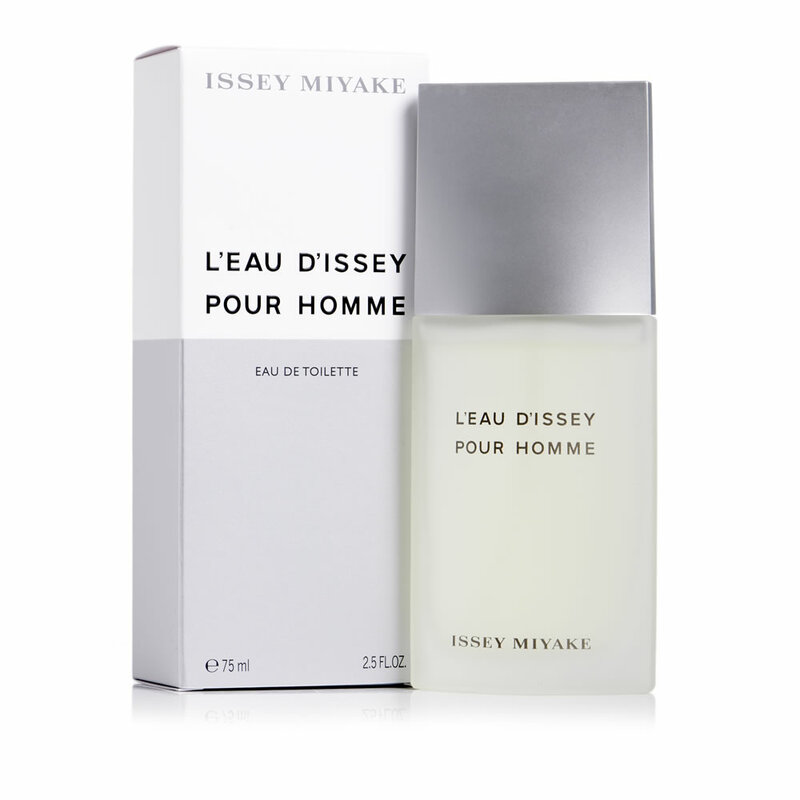 Browse our whole men’s fragrance range here. 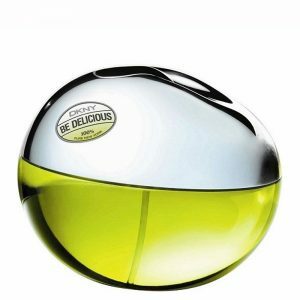 If you’re struggling for great Valentine’s Day ideas for her, these perfumes are just perfect for the special lady in your life. 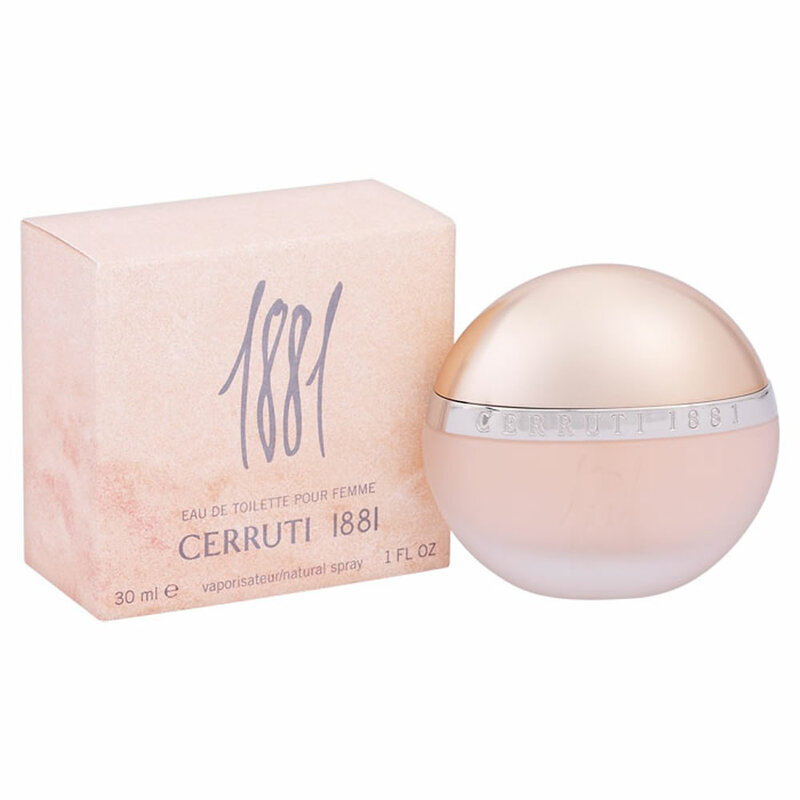 Choose from classics to the latest fragrances, such as Vera Wang, Emporio Armani and DKNY. If none of the above take your fancy, browse our whole range here. Chocolate is a sure way to win someone’s heart. 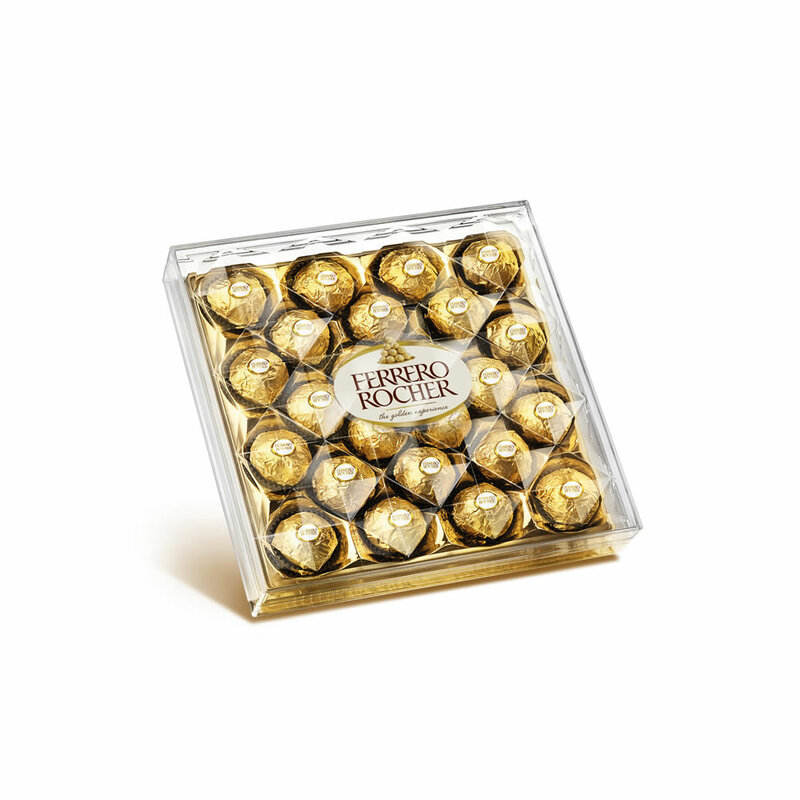 If the one you love is a chocoholic, we’ve got some tasty treats they’ll love! 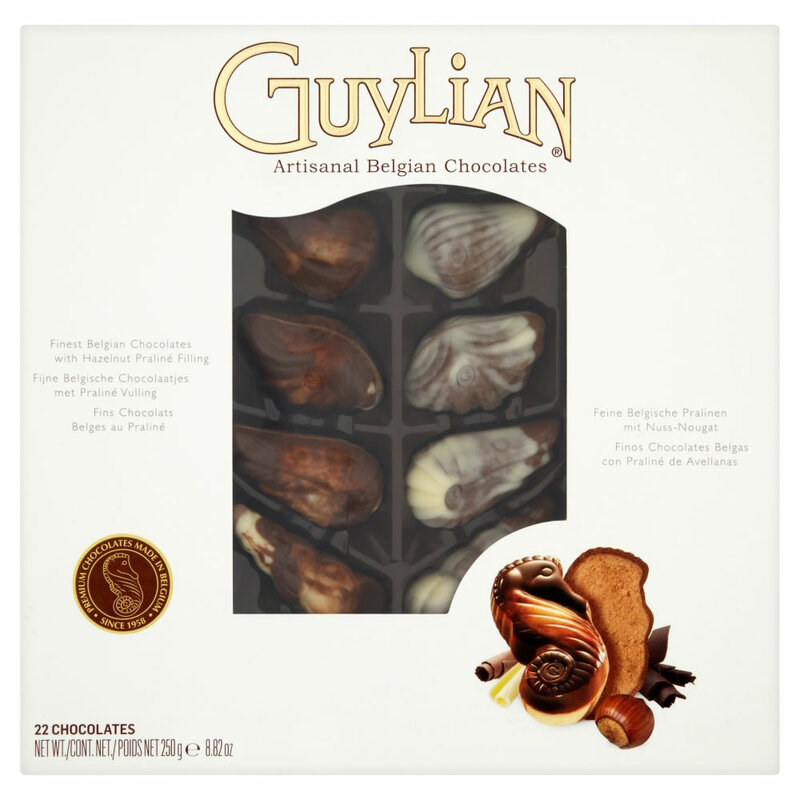 From the big brands to great value chocolates and sweet treats, you’ll find just what you’re looking for here. 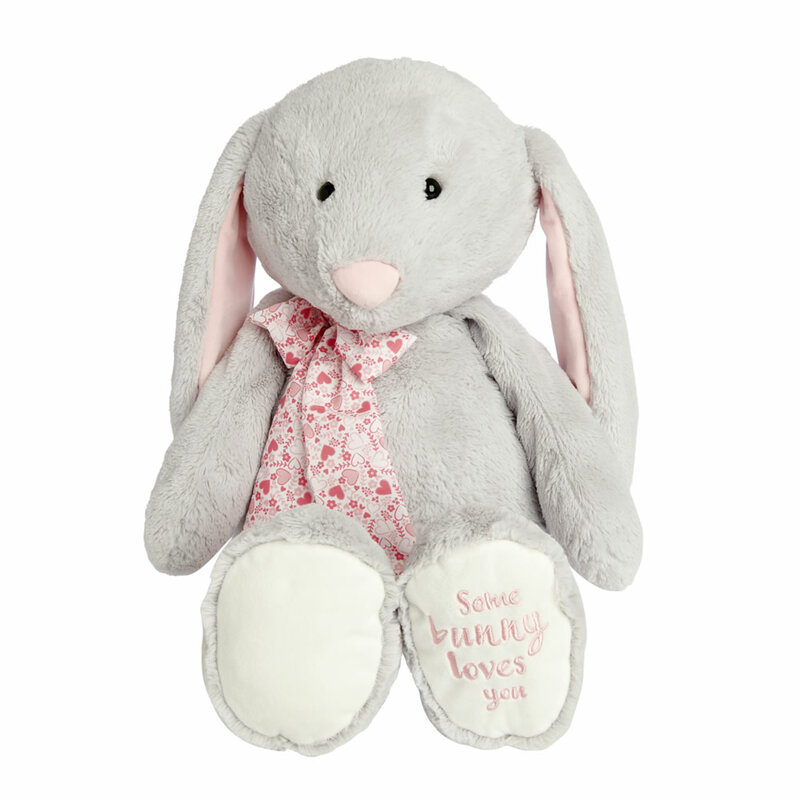 If your Valentine is a big softy they’ll love our giant plush bunny, complete with ‘Some Bunny Loves You’ embroidered on one foot. 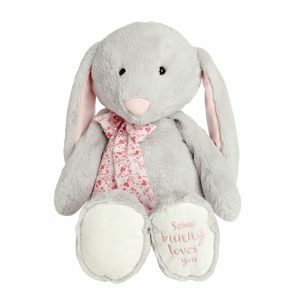 These pretty Valentine’s Day gifts provide a great way to make a gift truly personal. Pick out your favourite pictures of the two of you and pop them in a picture frame, before before wrapping it up. 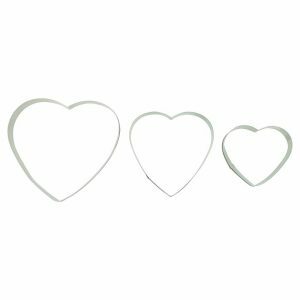 Or why not bake them sweet treats, using the heart-shaped cookie cutter? Check out our cake decorating section to pretty them up. As well as sorting your Valentine’s Day gift, we’ve got your gift bags and wrapping covered, too. 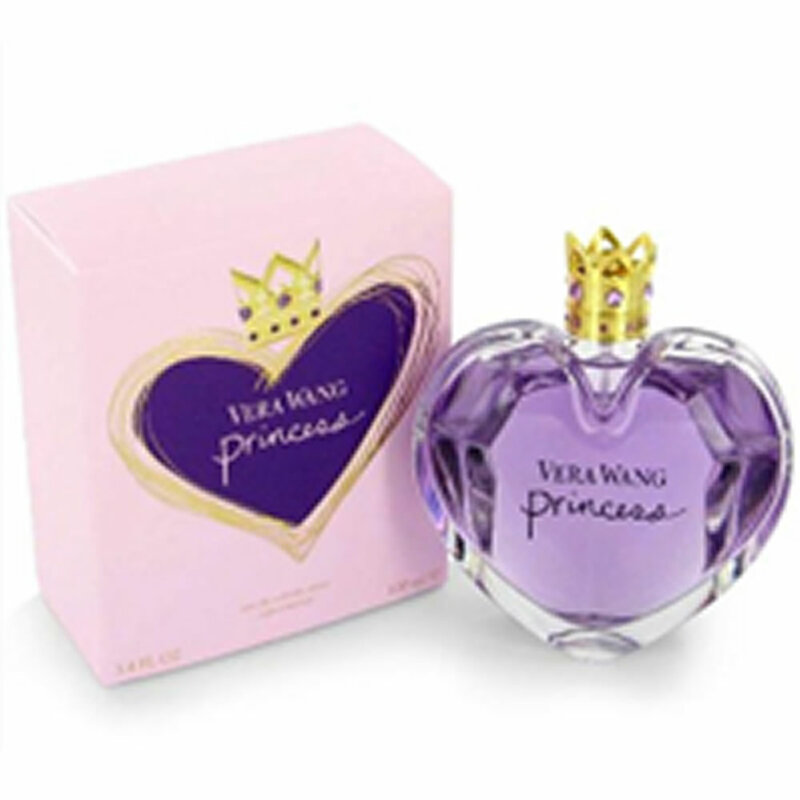 What are you buying your special someone this Valentine’s Day? Let us know on Facebook, Twitter or Instagram!